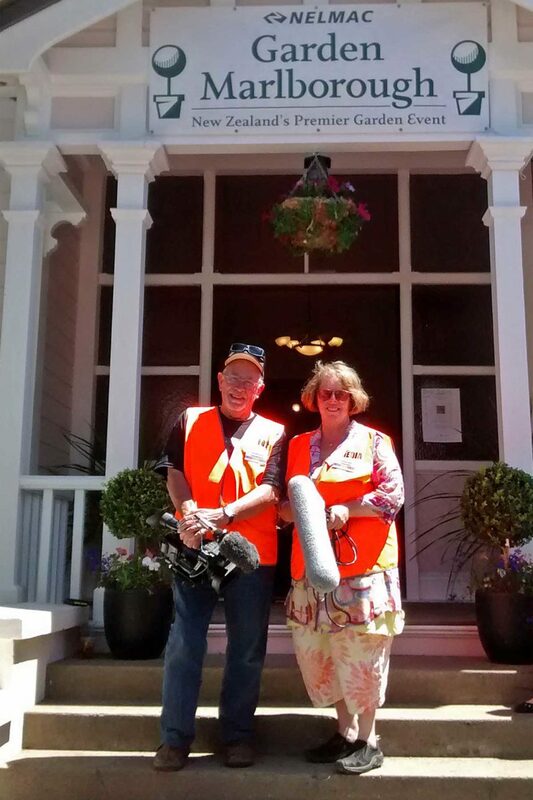 Documentary team Paul Davidson and Barbara Gibb followed NELMAC Garden Marlborough Tours, Workshops and the Fete, at the 2015 “Taste the Good Life” event. The early summer November excitement was palpable, as the Marlborough sun bequested fine hot days throughout the festival. 3.36 minutes. A promotional video was produced, with a focus on all the unsung community volunteers – a huge contribution to the excellent organisation and planning for the event.